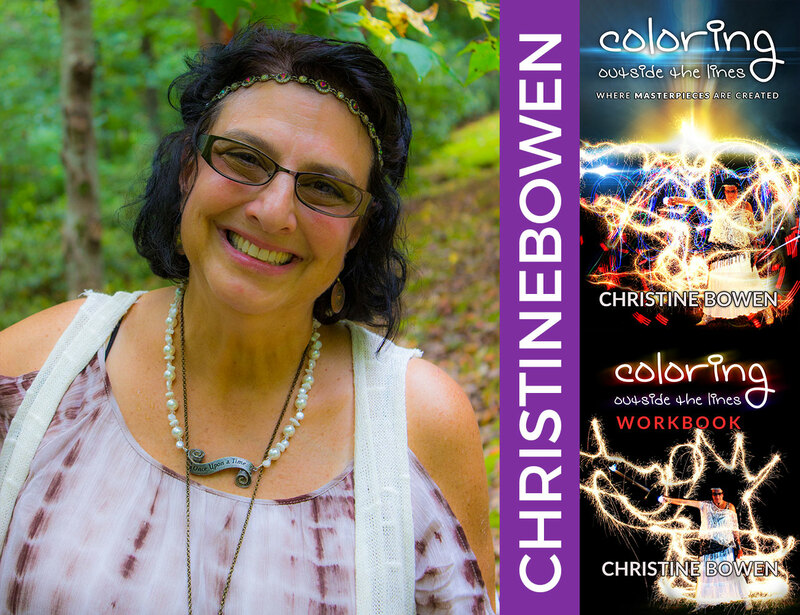 Local Atlanta author, Christine Bowen is releasing her latest book (and workbook). As a publisher and creative consultant on the project, One Spark Media is proud to announce that we have been named as an official sponsor of the book launch event that is taking place on December 3, 2016 in Sandy Springs, Georgia. We have worked on many books for Christine — six in total — and we are pleased to be a part of such an incredible event. Not only will we will have an informational booth on site during the book launch, but C.E.O. of One Spark Media and fellow author, Daniel T. Adams, will be speaking during the event as well. So we welcome everyone to come out and join us in celebrating this amazing day. It will be a great opportunity to learn more about our products and services, as well as pick up a copy of Christine’s latest book for yourself or as a Christmas gift for your loved ones. Please make sure to RSVP for the event as seating is limited. Contact our Publications Manager, Heather Adams to confirm your attendance in advance via email or via phone at 678-564-6246. Thanks for showing support to one of One Spark Media’s authors. We hope to see you there.